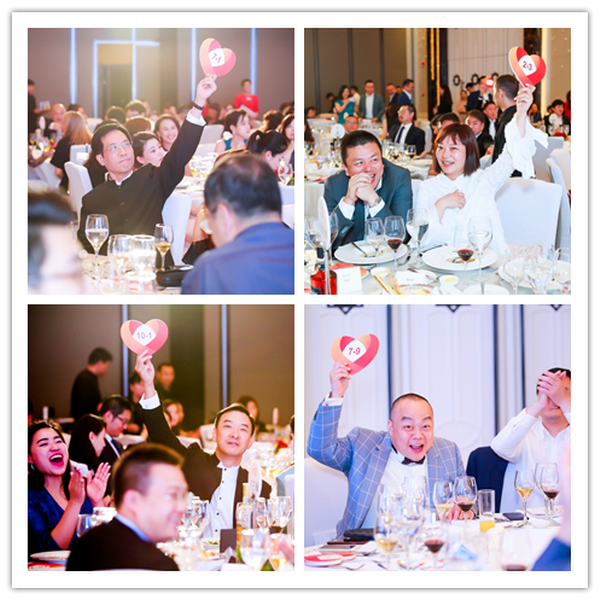 The fifth session of SSCLF – Kailong Public Welfare Fund’s “Raise the Paddles for Love” charity auction dinner ended perfectly at Shanghai Jingan Ruiji Hotel on the evening of May 31, 2018. 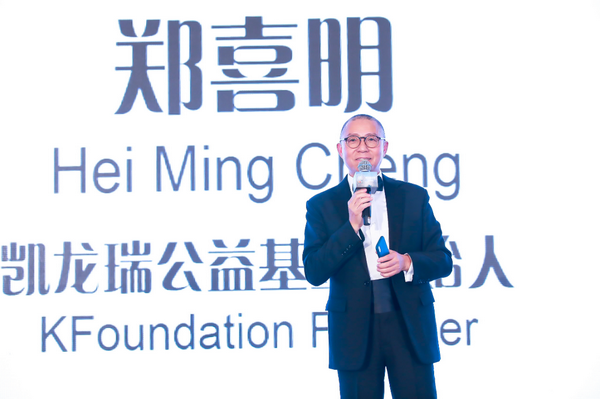 More than 260 caring people attended the party, gathering positive energy in the form of crossing industries’ charity, blending the power of the real estate, financial enterprises and loving people from all walks of life and witnessing the cohesion of love. 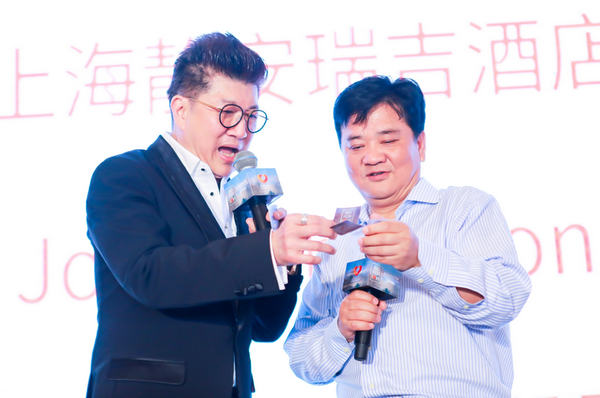 Kailong Public Welfare Fund’s brand fund-raising activities of "Raise the Paddles for Love" has been successfully held for 5 consecutive years. All artworks are created or donated by caring persons. The activity is aimed at bringing compassion to disadvantaged students and children. 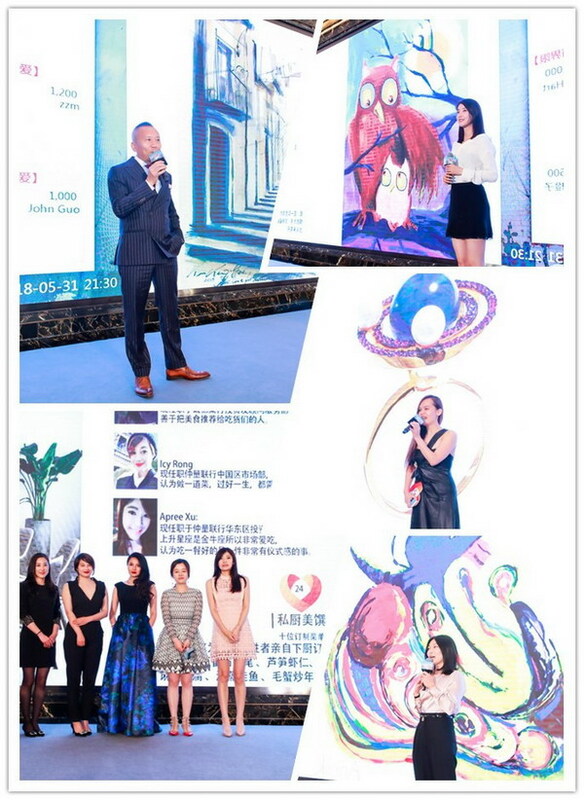 All the money raised at the auction will go to the Shanghai Soong Ching Ling Foundation to support the Kailong Public Welfare Fund's educational aid to children and sustainable development projects. It is worth mentioning that part of raised charitable funds will help Ed – ability Fund’s public welfare projects. 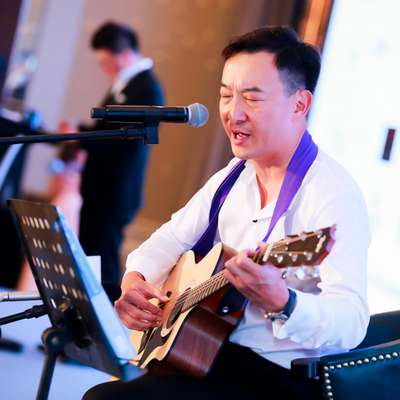 The charity dinner encouraged everyone to contribute a goodwill gift to social welfare through live auction, online silence auction, entertainment fund-raising and other forms. 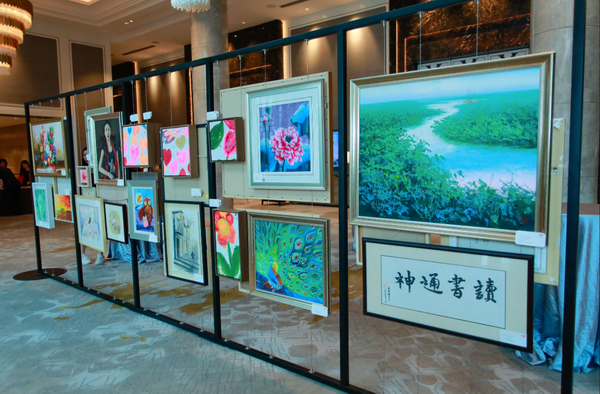 Renowned artists as well as people in the real estate and financial industries have presented their own works of art. All the guests at the dinner positively responded while the auction link unfolded the intense competition. 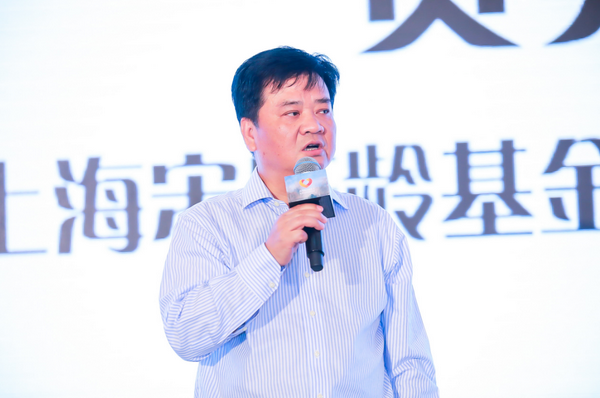 More than RMB 1.48 million yuan was raised at the dinner. 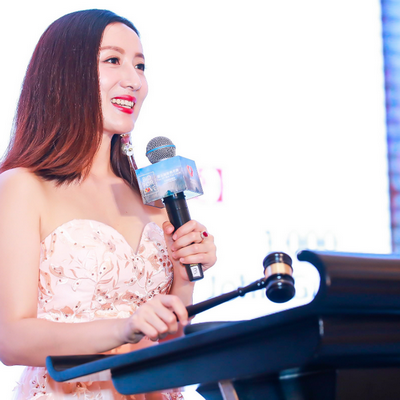 Shanghai bilingual host Xu Peiru hosted the third consecutive charity dinner while more TVB film stars, Bai Langge, Li Daohong attended the event, adding colors for the auction dinner. To give back to society and fulfill its social responsibility, Kailong Public Welfare Fund has always focused on supporting students in education, to help the young and the sustainable development public welfare projects. 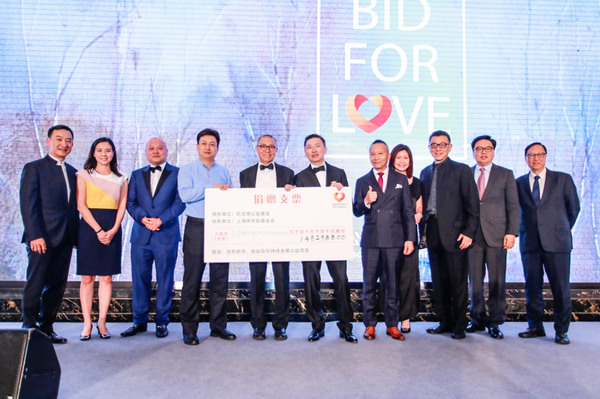 Through its brand public welfare activities of “Raise Paddles for Love” and “City Run for Love” for the disadvantaged students in poor areas, it has raised RMB 6.6 million yuan, donated RMB 3.4 million yuan to the society, and supported more than 1,200 poor students. Over the years, Kelong's caring volunteers have grown up with students in the mountainous areas, and regularly visited aid - receiving students in the provinces of Guangdong, Henan and Guizhou to bring them care, warmth and encouragement.